We frequently get calls from potential clients who are looking to see if the “statute of limitations” on an old tax debt has run yet or not. 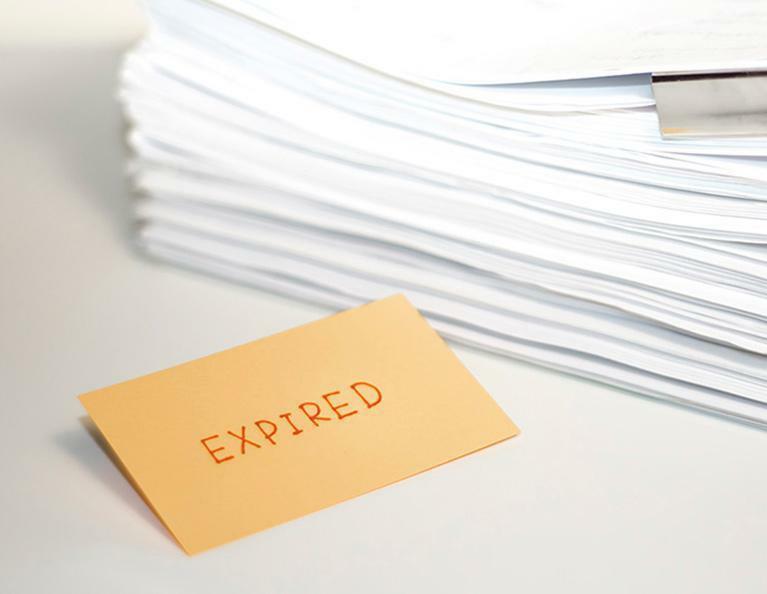 Here’s a quick overview as to how the IRS’ CSEDs (Collection Statute Expiration Dates) work. Businesses often close leaving behind various debts, including taxes. It’s a common belief that once the business closes those debts die with the business, so why are you getting an IRS notice years later? Can the IRS Freeze or Levy My Bank Account? The short answer – it depends. 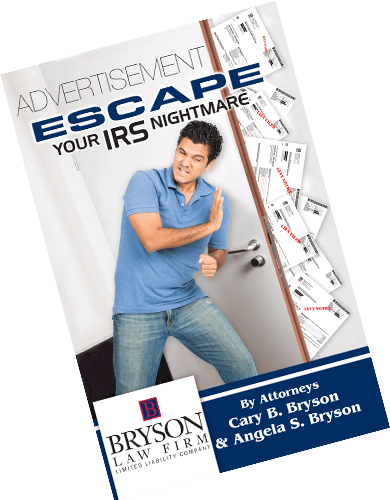 In order for the IRS to have the authorization to seize your physical property, such as money or land, the IRS must first issue a series of notices requesting that you remit payment for your outstanding balance. Eventually, the IRS will issue a Final Notice of Intent to Levy (FNIL; usually reflected as a CP90 or LT11 in the upper right-hand corner of the notice) which is your last chance submit payment. If you cannot afford to make payment in full, the FNIL provides you with a 30-day time frame to file a Collection Due Process Appeal. 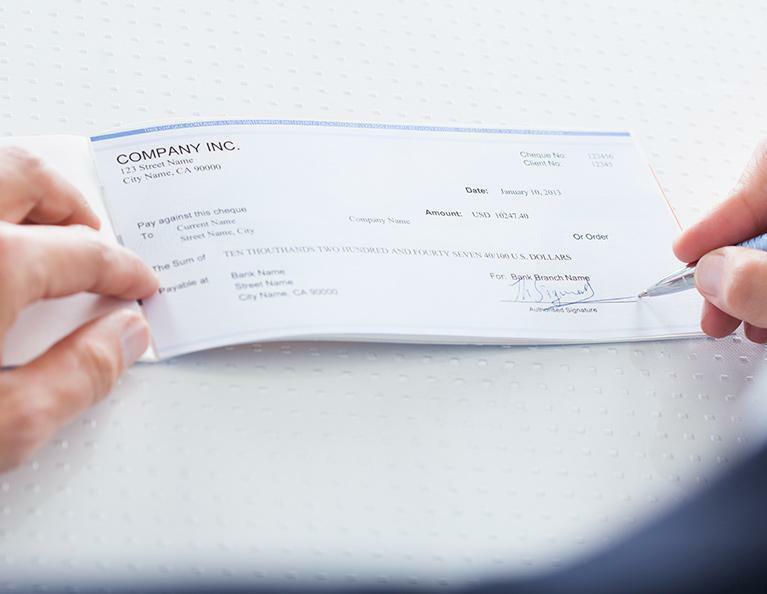 If no Appeal is filed and no resolution request has been submitted, then the IRS can move forward with a levy upon your banking account in order to collect the debt owed. 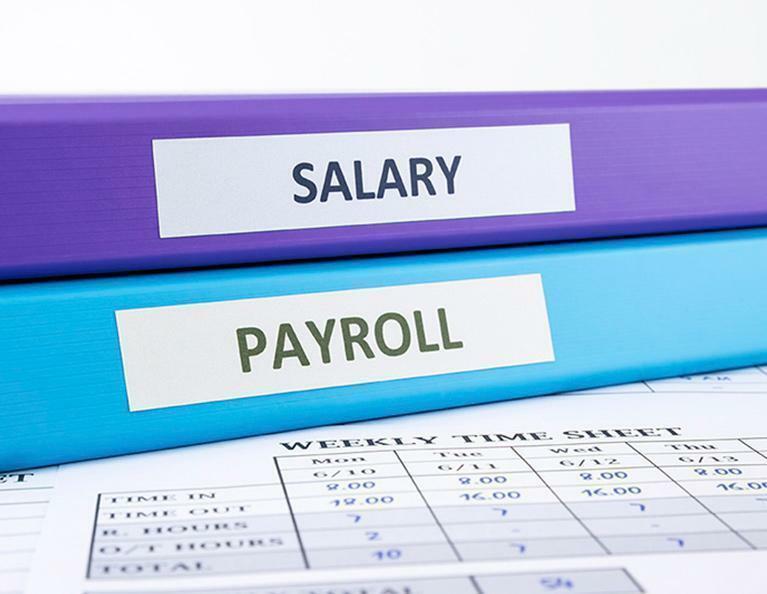 Can The IRS Take or Levy My Paycheck? Unlike other creditors, the IRS has unprecedented power to collect unpaid debts. In fact, the IRS doesn’t have to seek court approval to file a lien or seize your property to satisfy your debts. 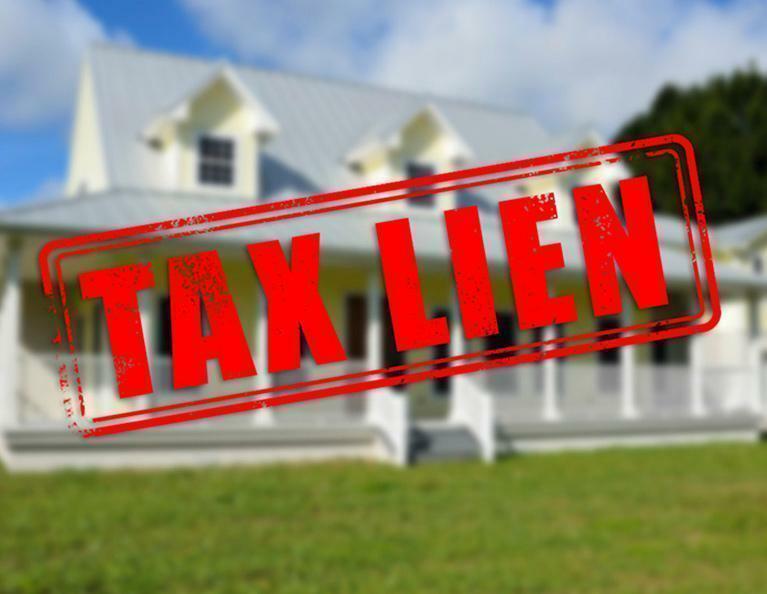 Whereas an IRS tax lien is a claim on the taxpayer’s property, an IRS levy is much more intrusive and involves the actual seizure of a taxpayer’s property. Can The IRS Keep My Refund? 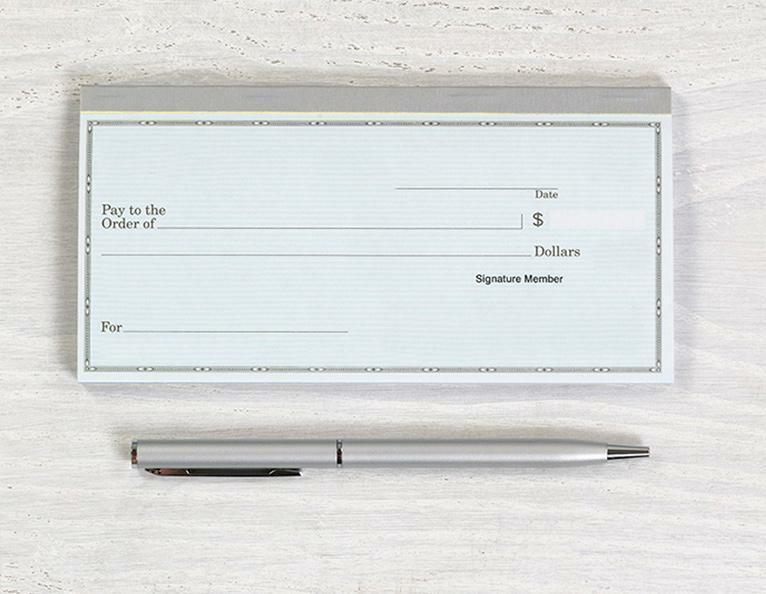 You’ve filed your 2016 return and after months of checking your account for your refund you’re still waiting, or maybe you got a letter from the IRS notifying you that they’re keeping your refund. You’re angry, annoyed, and frustrated and want to know how they can do that! 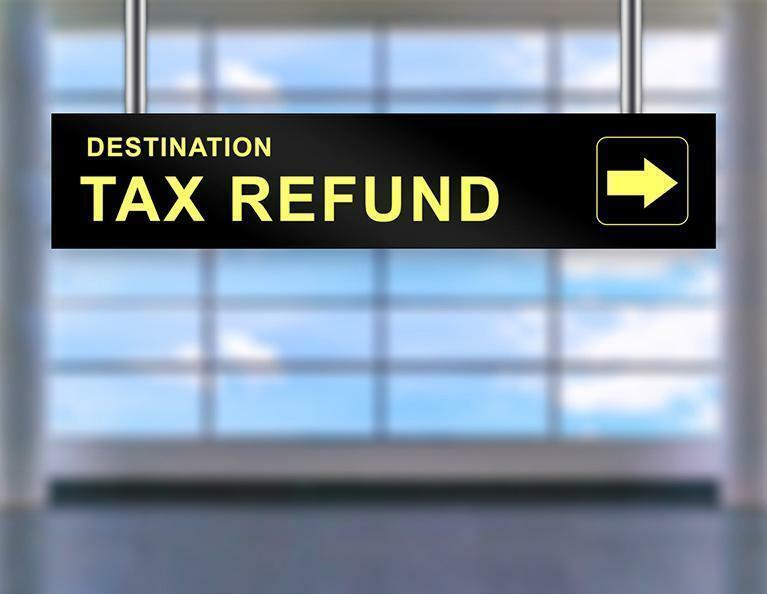 The IRS can keep your refund for a variety of reasons such as a back tax balance, unfiled returns, delinquent child support obligations and even defaulted student loans. Your refund should arrive within 21 days of when you e-filed your return (6-8 weeks for mailed paper returns), and you can keep up with it my the status on the IRS website. Can the IRS Put a Lien on My Property? Did you know that when you have an unpaid IRS tax bill, the IRS has the right to file a tax lien against you and your property? It’s Summertime, and as we flock to seaside destinations for a week at the beach, many of us often consider whether BUYING a beach house would be smarter than RENTING one once or twice a year. 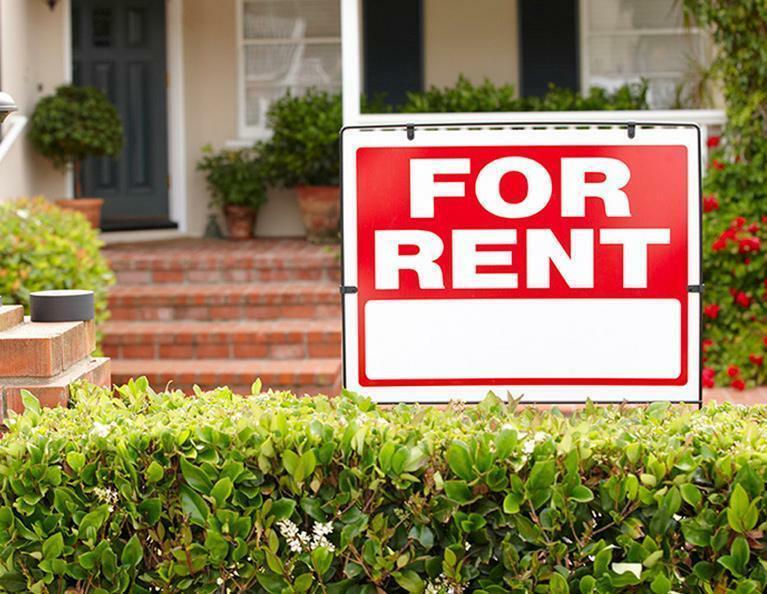 Here are a few tax implications of owning a beachside rental property. 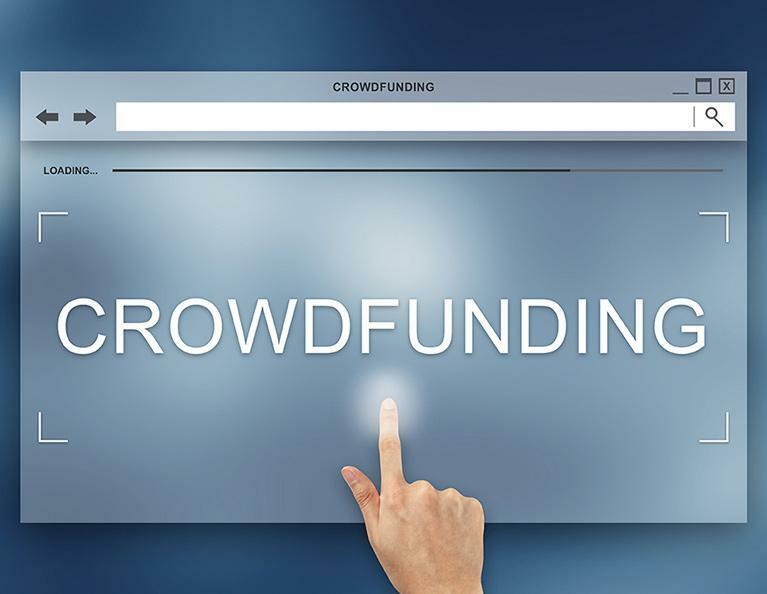 Crowdfunding campaigns have soared in popularity with the advent of websites such as Kickstarter, GoFundMe, Indiegogo and more. Through these sites and social media people are able to raise money to fund a new business venture, pay off medical bills, create a new product, raise money for charity, and just about anything else you can think of. These crowdfunding sites have allowed individuals and businesses raise billions of dollars each year – so do you have to pay taxes on that? Why you shouldn’t wait to file your return! 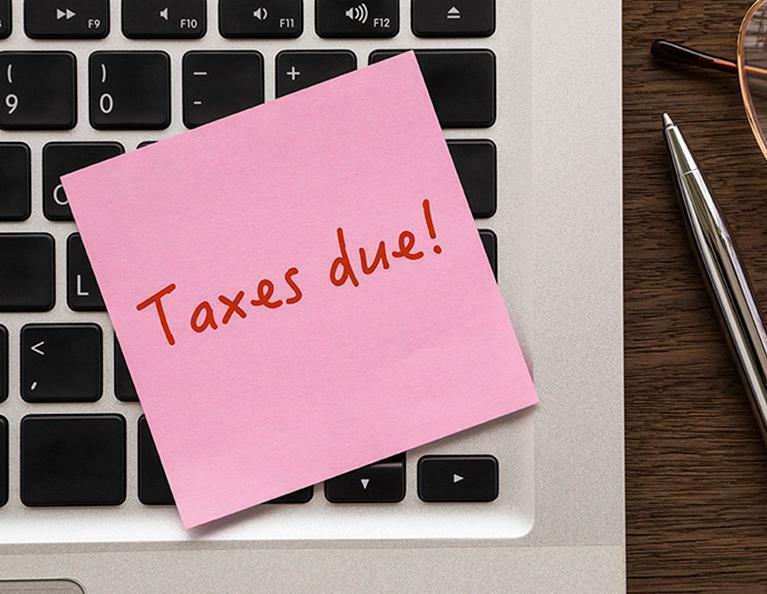 Tax day has come and gone but your return still isn’t done. You’re probably thinking that’s ok you filed an extension so you can sit back and relax until October. Here are a few reasons why you should get that return done now, and not wait for the extended deadline. 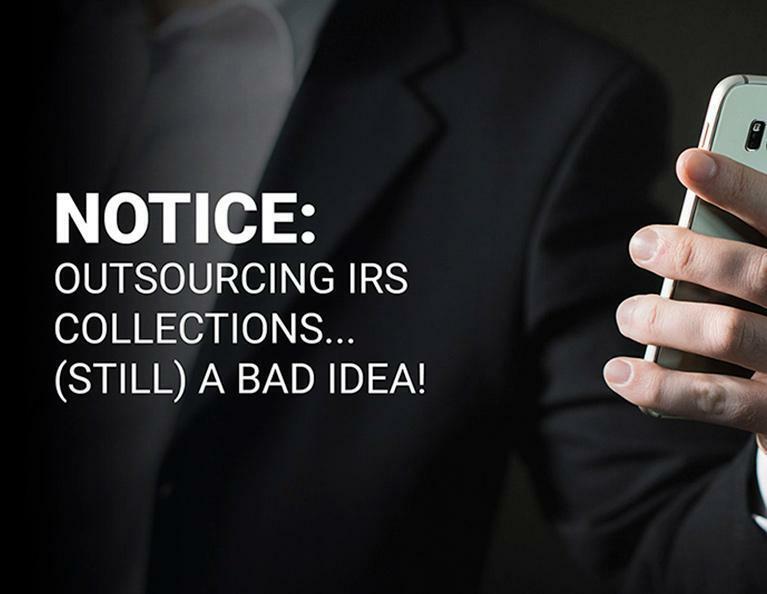 Outsourcing IRS Collections... (Still) a Bad Idea! In April the IRS started handing over “inactive” tax accounts to private contractors for collection. These include accounts that are no longer being worked by the IRS primarily because of their age and due to the lack of available IRS resources.